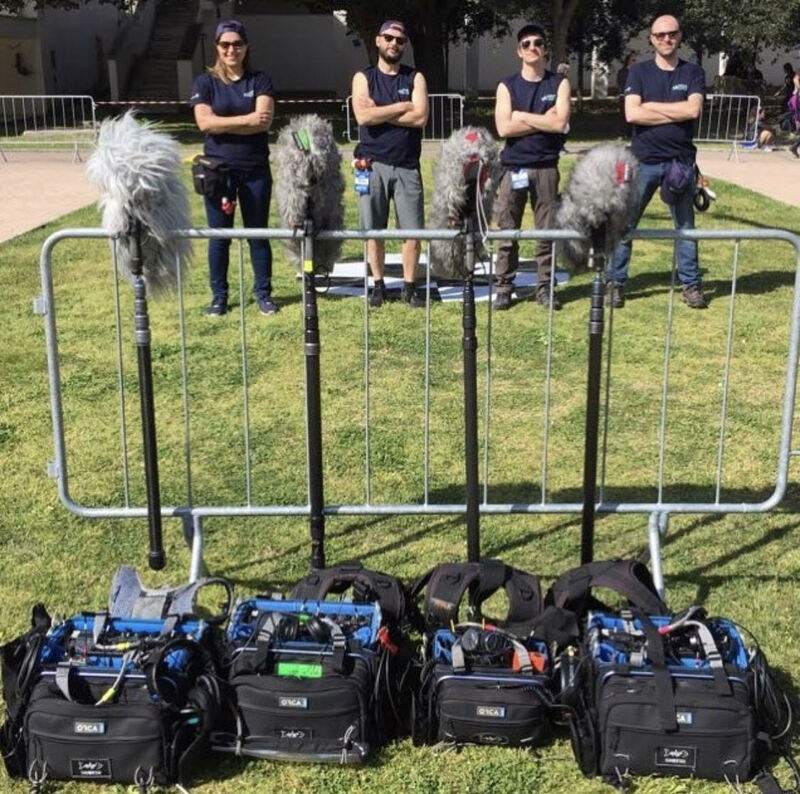 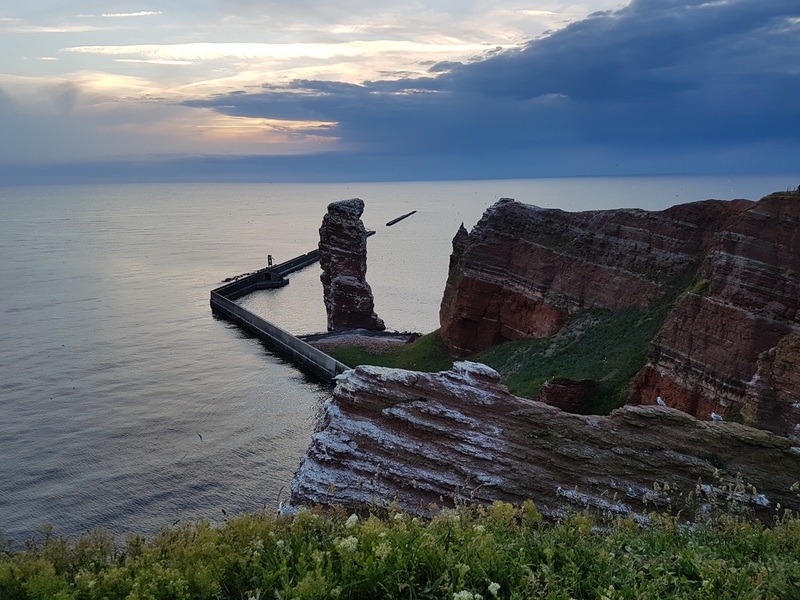 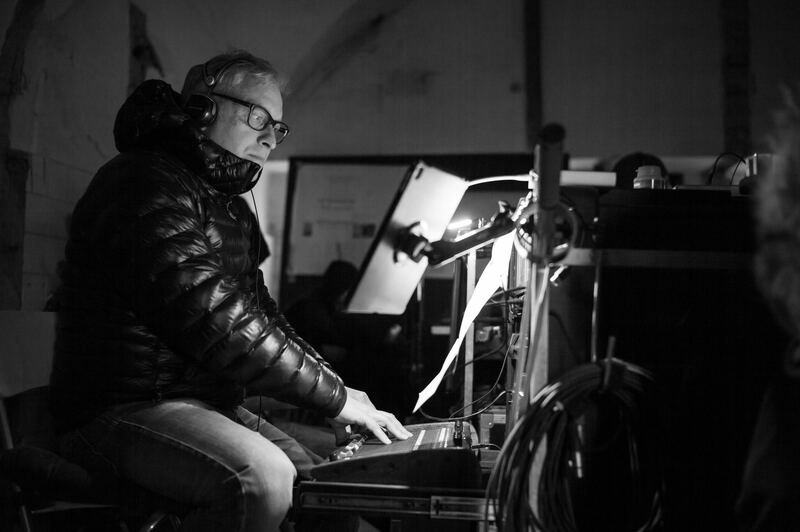 Italy’s production sound company, Soundfish, relies on Sound Devices gear to serve a wide range of popular productions, such as X Factor, Top Chef, Italia’s Got Talent, and more. 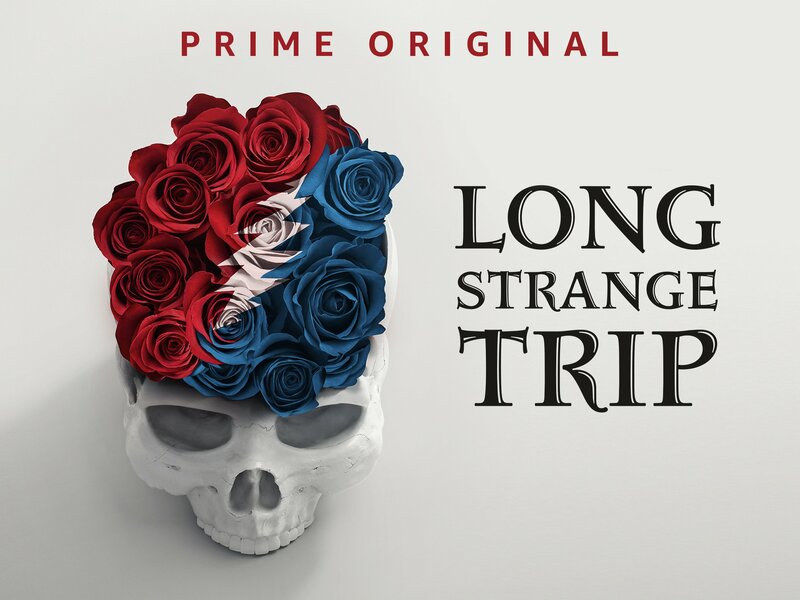 Sound recordist for the Grateful Dead documentary Long Strange Trip looks back on his own professional sound career and what role Sound Devices played in his success. 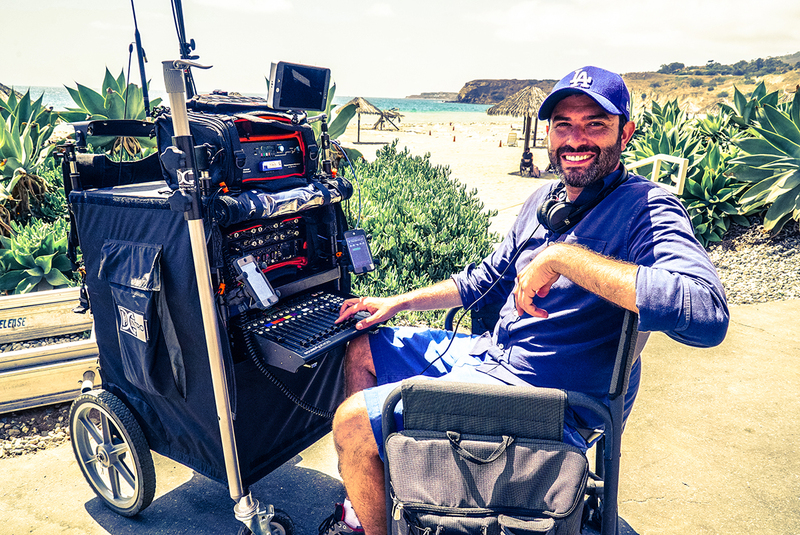 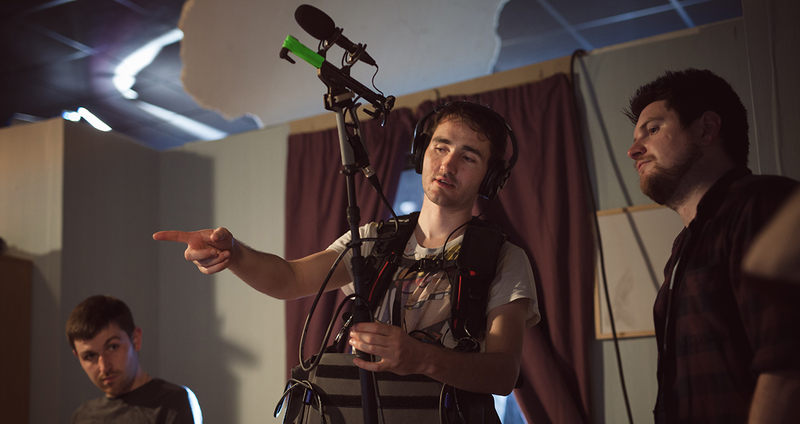 Aspiring sound mixer looks to take the next step in his career after investing in the Sound Devices MixPre-10T.